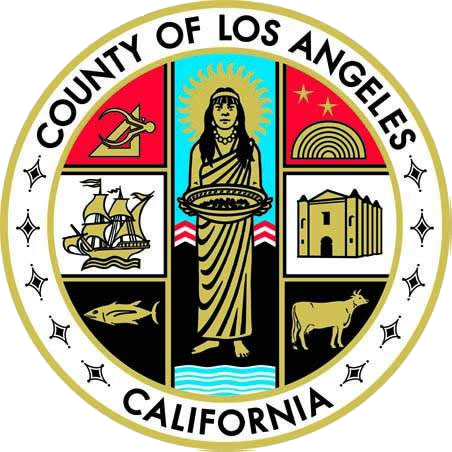 On this page you will find all of the necessary exemption, exclusion, and change of ownership forms available to California homeowners in beautiful Los Angeles County. All forms are fillable on your computer by using Adobe’s free .pdf viewer, Acrobat Reader. Upon the purchase of a form, a receipt will be emailed to you containing instructions on how to fill out the form. The instructions provided do not constitute legal advice and should be treated as supplemental information. When in doubt, consult a tax attorney. What is it? : If you are in a governor declared disaster area, you can qualify for a base value transfer both in your county and outside of your county, and postpone your property taxes for one year until you can find a new home.